This is a BBC recording for the Light Programme, "Here We Go". Only this excerpt has survived. 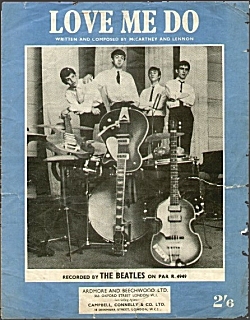 The Beatles also performed "Love Me Do" and "PS I Love You".